The MetaTrader 5 Trading Platform is designed to provide brokerage services to traders in Forex, CFD, Futures, as well as Stock markets. Become a Forex or Stock broker and start rendering services to traders on the financial markets. With MetaTrader 5 trading software you will find everything that is necessary to become an interactive brokeron the financial markets. Powerful and flexible back-office, modern front-end with advanced trading system, technical and fundamental analysis, automated trading (algorithmic trading) and mobile trading. Use MetaTrader 5 to offer your traders one of the best Forex trading software. 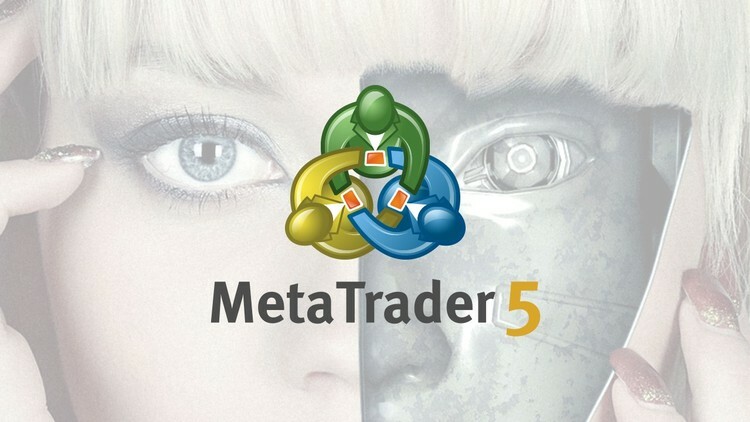 MetaTrader 5 for iPhone/iPad is a mobile trading software, that allows you to connect to a trade server, receive quotes, trade and view the history of your trades. With this mobile trading software, you get advantage of the full trading functionality available in the desktop version, combined with portability. Buy and sell, place stop orders, modify position volume, work with pending orders, analyze market, using technical indicators and enjoy mobility with MetaTrader 5 Mobile Trading Software for iPhone/iPad. An important feature of the MetaTrader 5 for iPhone/iPad is the availability of interactive charts. They can be scaled and scrolled, as well as their period can be changed from a minute to a daily timeframe. These features greatly help to conduct technical analysis and add visibility to mobile trading. Another important feature of the MetaTrader 5 for iPhone/iPad mobile trading platform is support of technical analysis. Currently 30 various indicators are available in the MetaTrader 5 iPhone/iPad. In the application, you can open up to 10 indicator windows at a time. Moreover, you can apply a technical indicator to the main chart window or to other indicators. MetaTrader 5 Mobile for iPhone/iPad is free of charge. Just find the program in the AppStore and download it to your smartphone. Then find your broker in the brokerage firms list, open an account and start trading in mobile. It is as simple as that. Convenience, rich functionality, enhanced charting features and technical analysis – the benefits of the MetaTrader 5 Mobile Trading Software for iPhone/iPad are obvious. Download the MetaTrader 5 Mobile Terminal and enjoy these advantages!